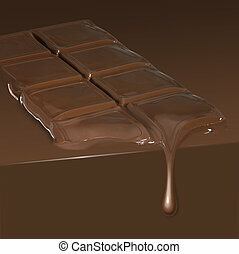 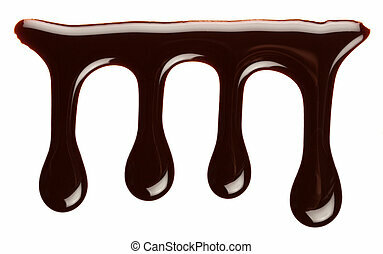 Chocolate drip. 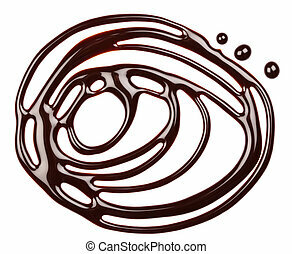 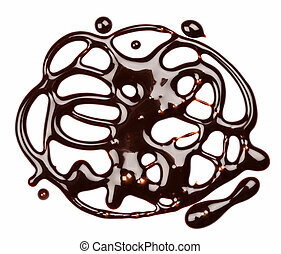 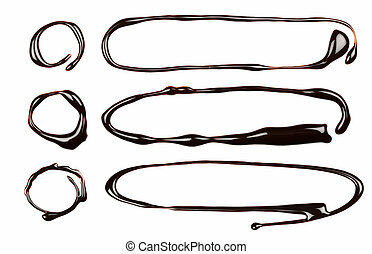 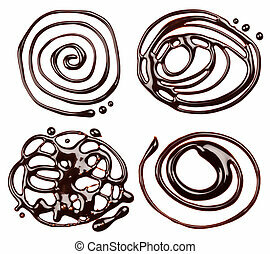 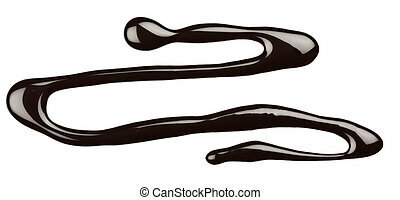 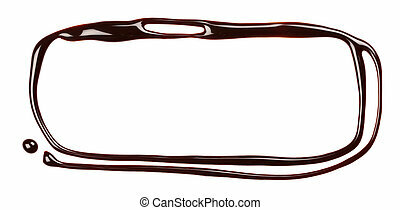 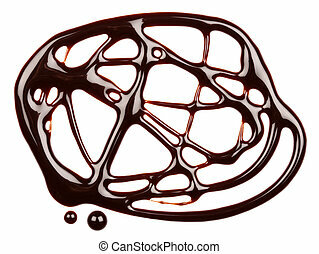 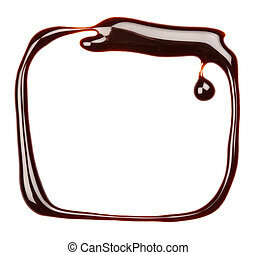 Chocolate syrup drip background, isolated. 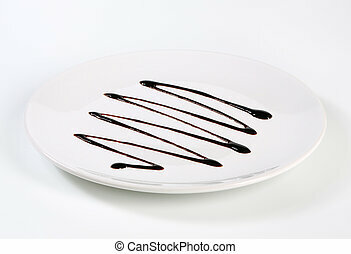 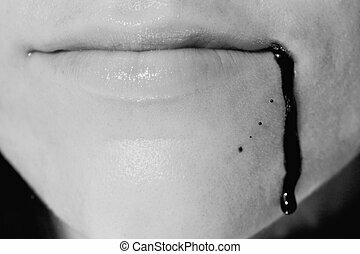 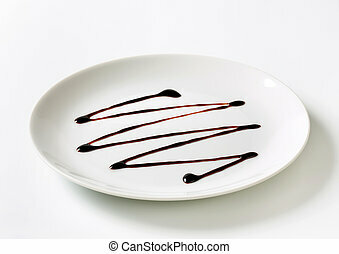 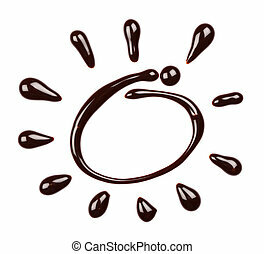 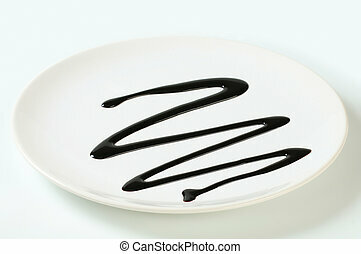 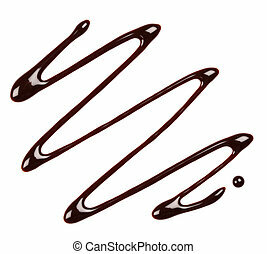 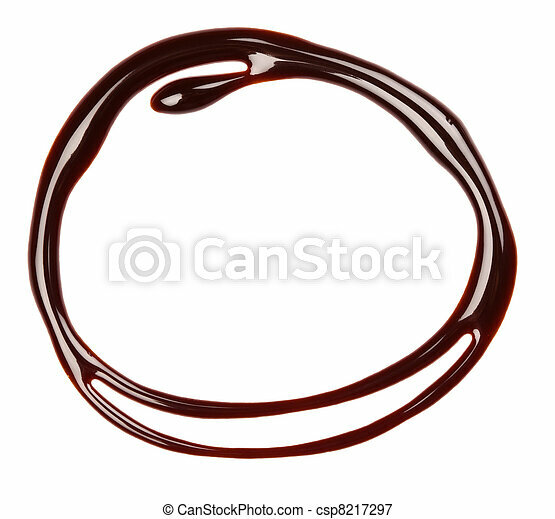 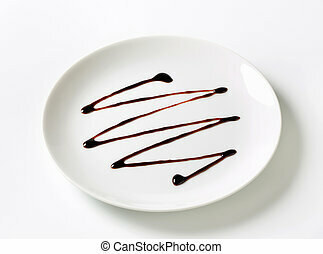 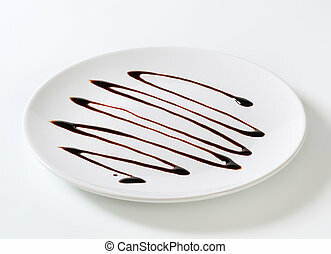 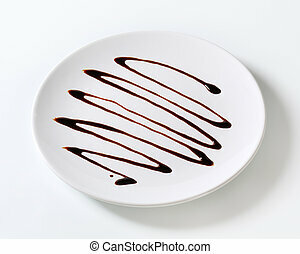 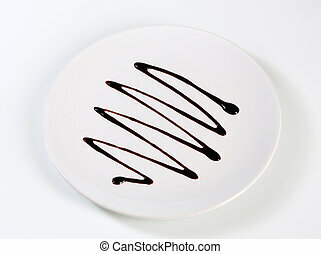 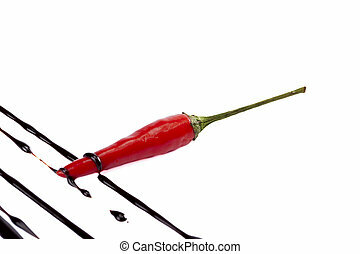 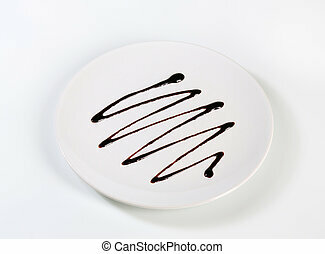 view of some woman lips with a drip of chocolate sauce on the side. 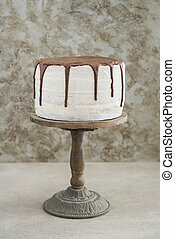 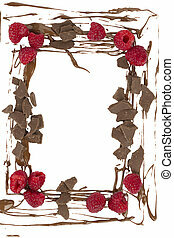 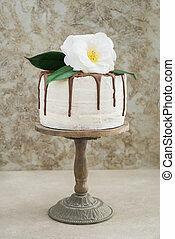 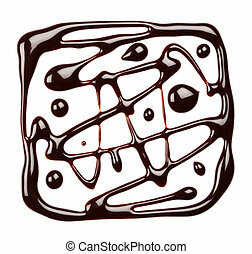 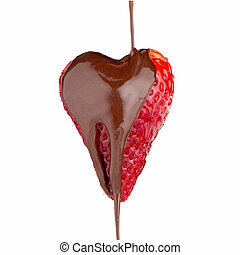 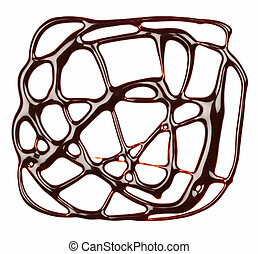 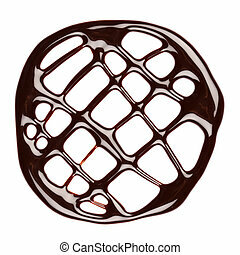 Heart shaped strawberry and chocolate drip isolated on white background.